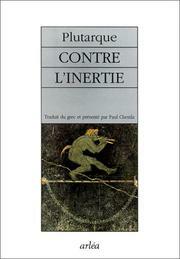 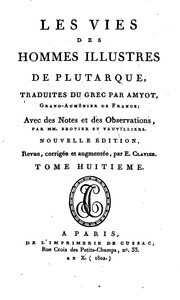 De La vertu éthique: Introd., texte, traduction, et commentaire par Daniel Babut. 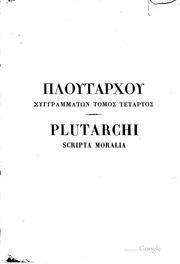 Ploutarchou tou Chairōneōs ta Ēthika: Plutarchi Chaeronensis Moralia, id est .. 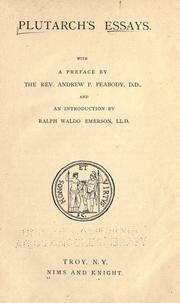 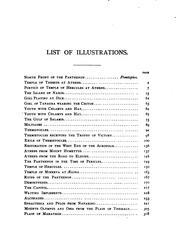 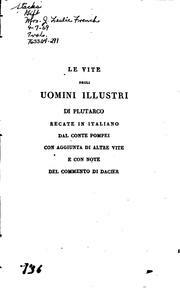 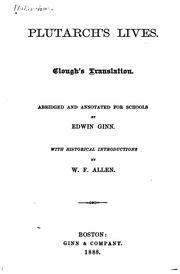 Lives of the Gracchi: Edited with introd., notes, and indices by G.E. 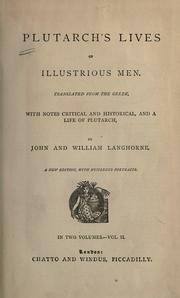 Underhill. 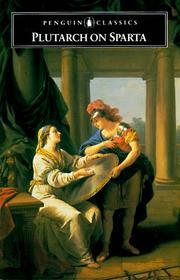 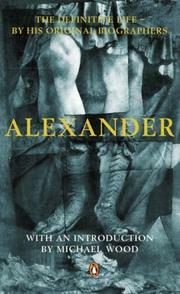 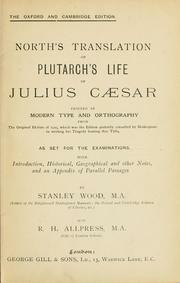 Lives of the noble Greeks: a selection edited by Edmund Fuller. 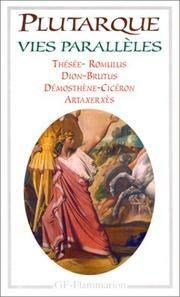 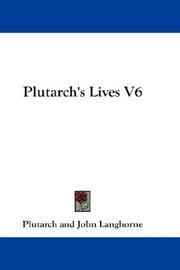 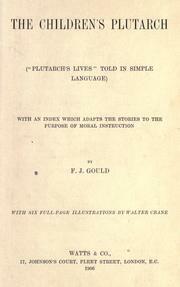 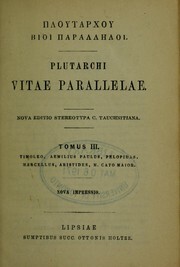 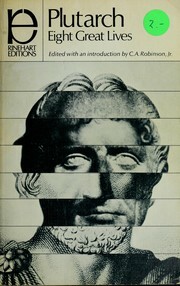 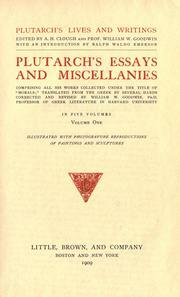 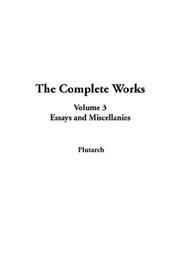 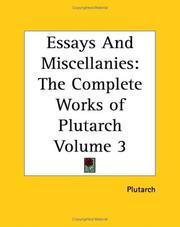 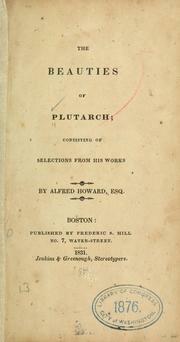 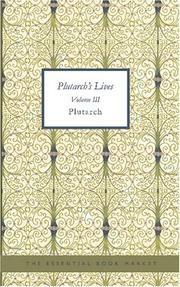 Everybody's Plutarch: Arranged and edited for the modern reader from the "Parallel lives" and with an introd. 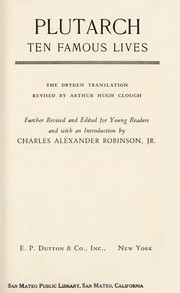 by Raymond T. Bond. 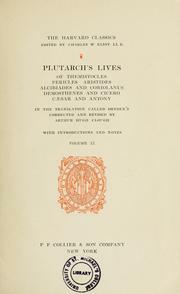 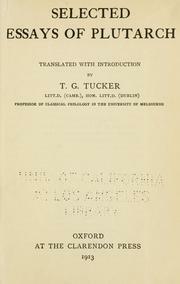 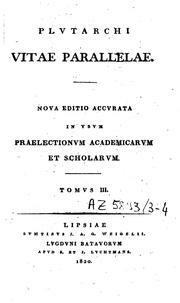 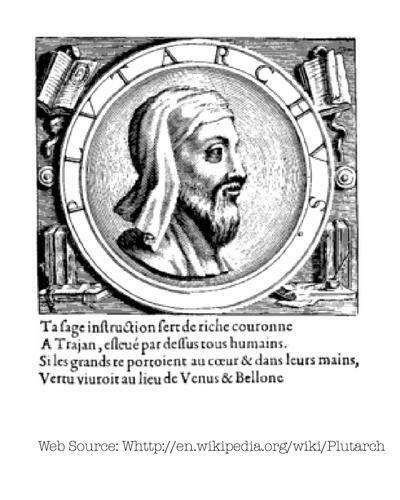 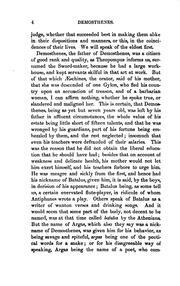 Plutarch's lives of the Gracchi: Edited with introd., notes, and indices by G.E. 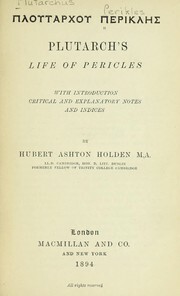 Underhill. 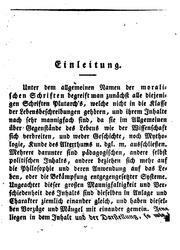 Grosse Griechen und Römer: eingeleitet und übers. 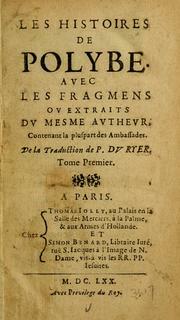 von Konrat Ziegler. 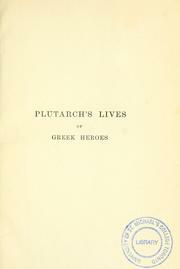 Ploutarchos Syngrammatōn =: Plutarchi Operum. 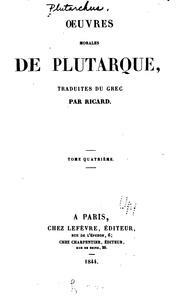 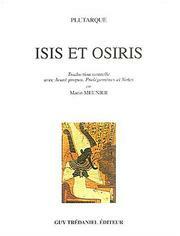 De musica: texte traduction commentaire précédés d'une étude sur l'éducation musicale dans la Grèce antique par François Lasserre. 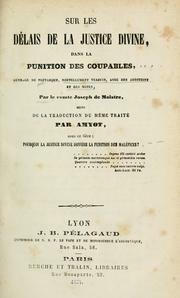 De la musique: texte traduction commentaire précédés d'une étude sur l'éducation musicale dans la Grèce antique par François Lasserre. 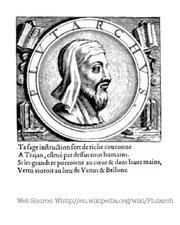 Vita Caesaris: Introd., testo critico e commento con traduzione e indici a cura di Albino Garzetti. 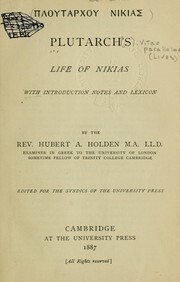 Plutarchi Chaeronensis Varia scripta quae Moralia vulgo vocantur: ad optimorum librorum fidem ..
Ploutarchou Nikias: Life of Nicias; with introd., notes and lexicon by Hubert A. Holden. 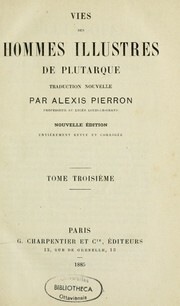 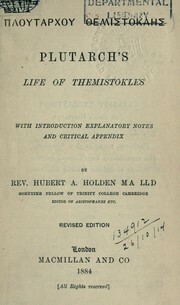 Ploutarchou Themistokles: Life of Themistokles; with introd., explanatory notes, and critical appendix by Hubert A. Holden. 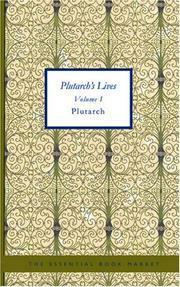 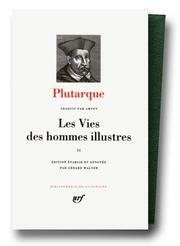 Plutarch's essays and miscellanies: comprising all his works collected under the title of "Morals"
Life stories of men who shaped history: from Plutarch's Lives. 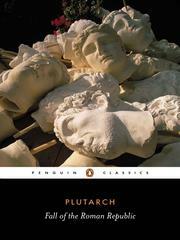 Are you sure you want to remove Plutarch from your list? 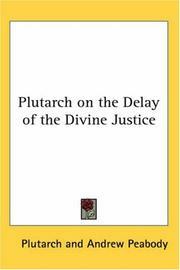 October 27, 2010 Edited by Prajña Edited without comment.